OVER 190 MILLION ACTIVE MONTHLY USERS. 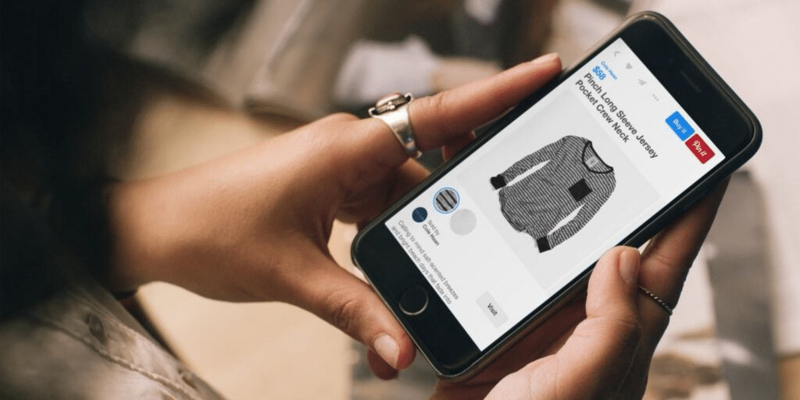 91% OF USERS HAVE BOUGHT A PRODUCT BECAUSE OF PINTEREST. DID YOU KNOW PINTEREST URL AUTHORITY IS HIGHER THAN FB? When it comes to gaining influence over a buyer’s decision, Pinterest is one of the strongest social networks. Flicking through a magazine for inspiration on what to buy is a thing of the past. Now people are using Pinterest. 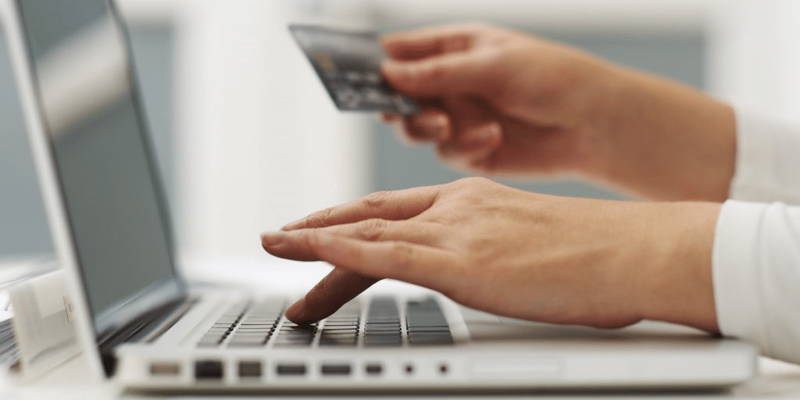 Bookmarking products to buy later is one of the core uses of Pinterest, so not having your products on there means you’ll be missing out on potential sales. We create Pinterest updates for you that make your products stand out and demand to be noticed. When marketing via Pinterest, our goal is to showcase your company visually while driving traffic to your website. Pinterest excels in having people click through to your website to see more information. With our Pinterest marketing service, we optimize both sides of the formula. 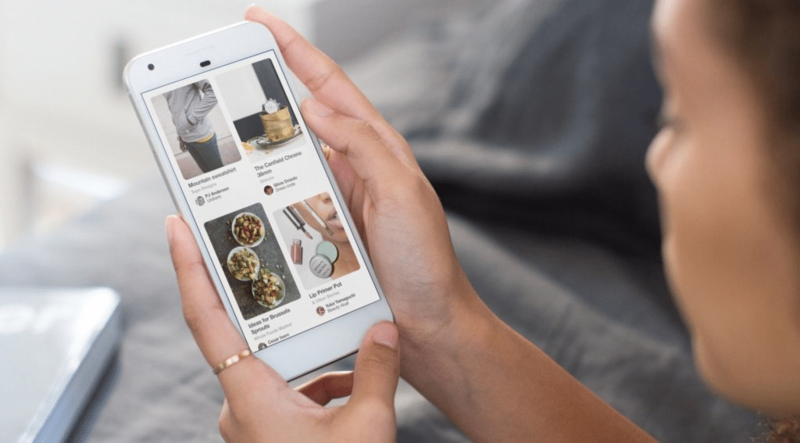 Improving your Pinterest to engage users and pull them over to your website, while also offering guidance as to how your website can be improved to convert that traffic into sales.